Stage lighting can look like an extremely complex topic to those among us who have had no experience before. 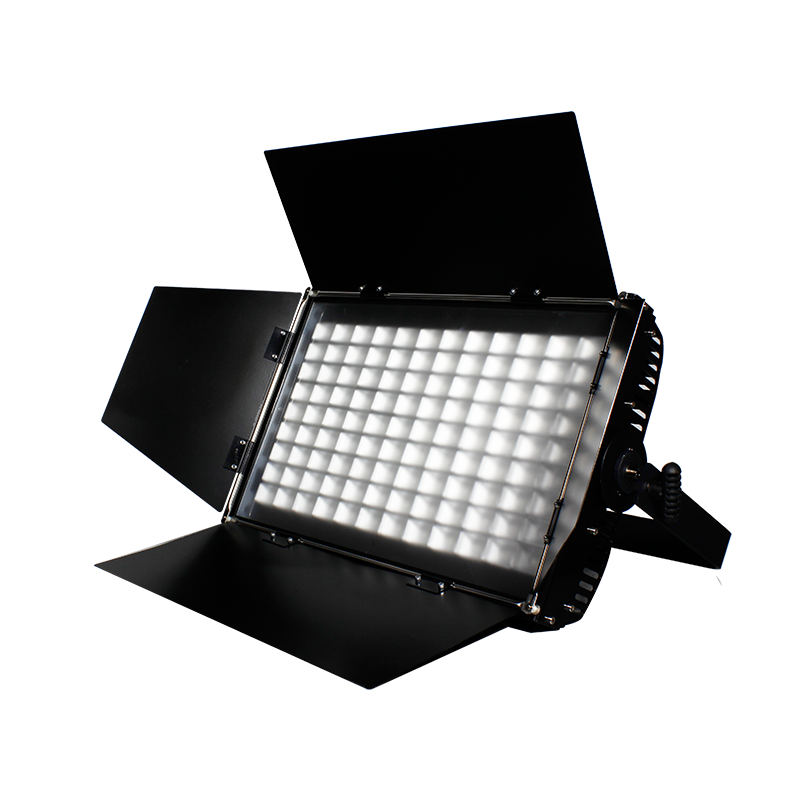 There are is such a wide variety of stage lights and settings, that a common man is likely to feel overwhelmed. In case you are unsure about the requirements of your event’s stage lighting, a good stage lighting company should do the trick. Nevertheless, in order to help you in making better decisions, we have compiled a list of three basic principles of stage lighting. The rule of thumb, in this case, would be to choose black drapes and side lighting so as to keep the stage evenly illuminated, and the performers fully visible against a black drape. Dance performances are totally about the fast moves. As a result of this, good lighting is required so that the audience can capture the tough dance moves that have taken hours and hours of practice and effort. 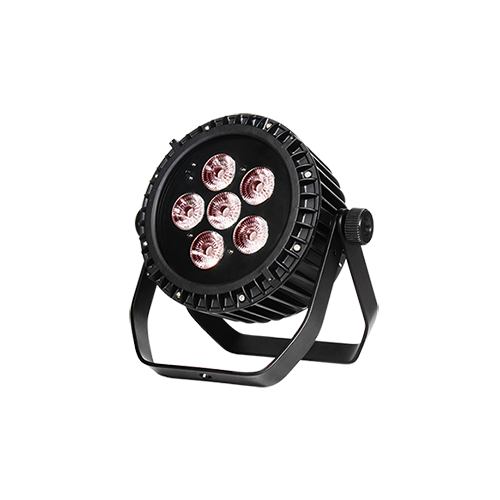 Since sidelights carry a natural ability to highlight the movement of performers, these lighting equipment are highly used in dance performances. In this case, front lights are more commonly used for greater definition. The entire purpose of practicing for months is to let the audience see and cherish little details in a play. So, having said that, front lights capture the little details of plays very efficiently. Colored lighting would be the best in this case for better attention. 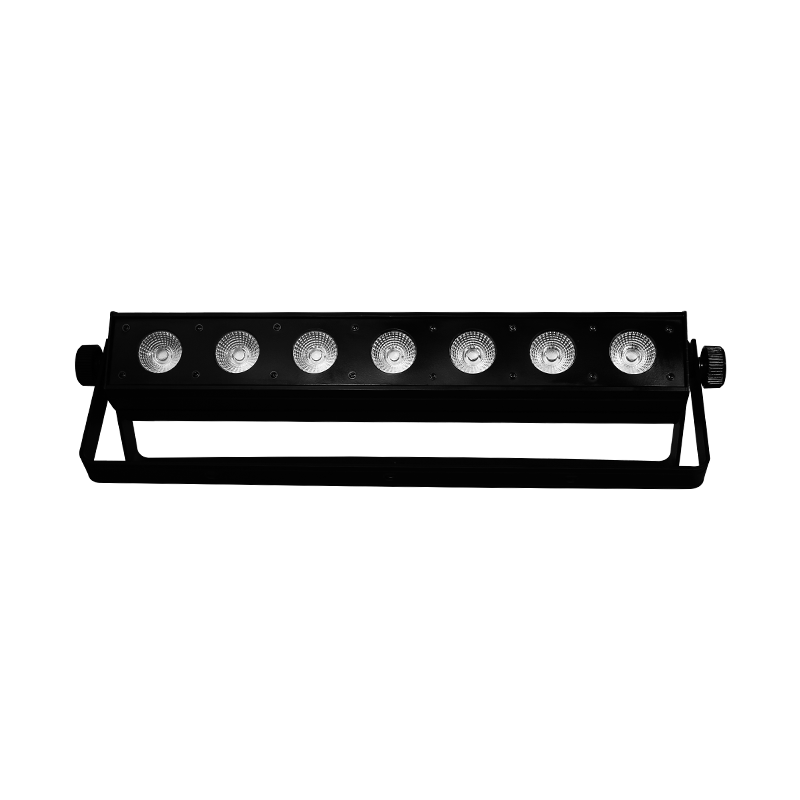 Colored stage lighting is very commonly used in musical performances as multi-colored lights are known to capture a greater amount of attention. Lanterns tend to have diverse functions and uses. However, it is always to get them from some well-reputed residential lighting manufacturers in order to cut short the risks. 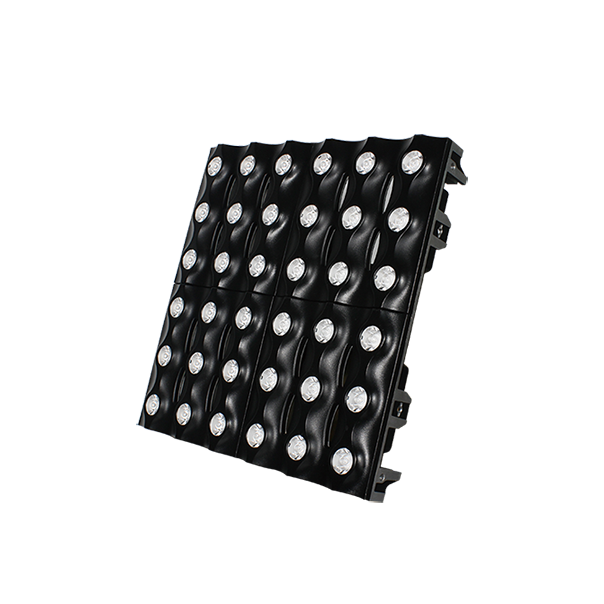 Floodlights: These produce a fixed light beam that results in a softly washed flood of lighting. 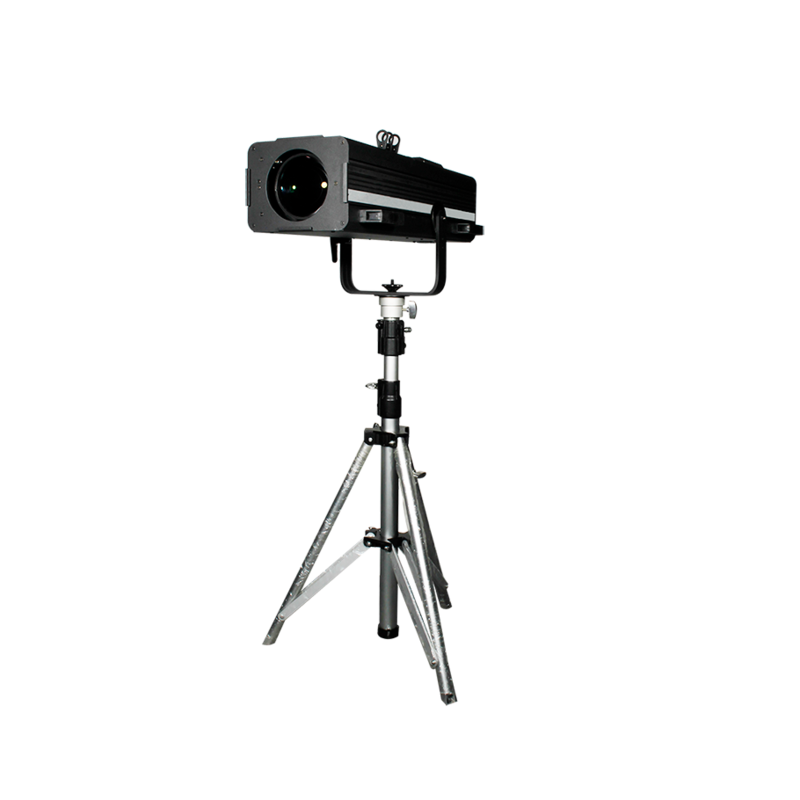 Fresnel: Fresnel is a spotlight that carries a softer edge to them and generally covers a larger area. 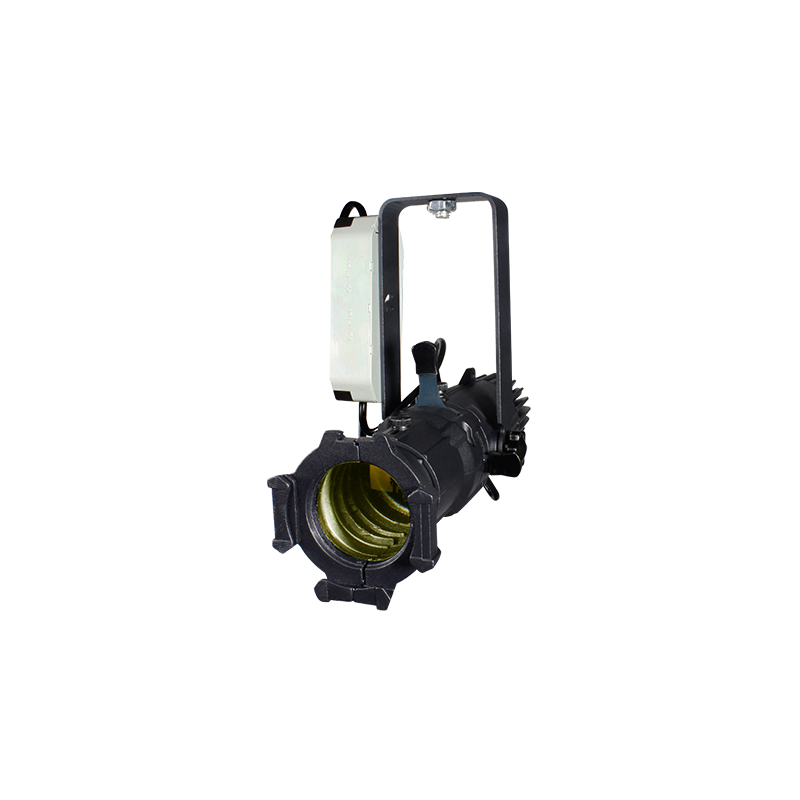 Profile spot: These happen to be the traditional spotlights ideal to distinguish the main performer. 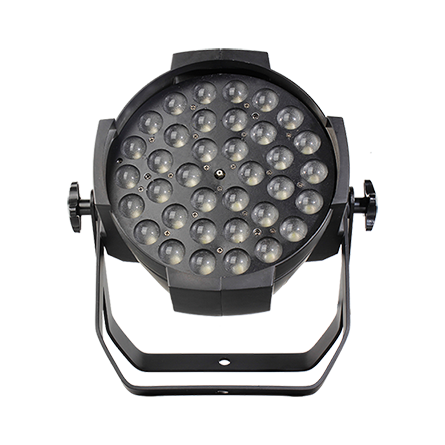 The lighting of the stage in case of theatre should be adaptable to every particular scene. This allows directors to have a better portrayal of a scene. 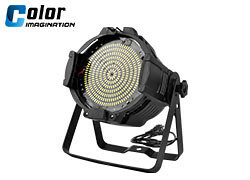 Good theatre lighting companies such as Color Imagination LED Lighting Limited will get this job done with great ease. Partial visibility: Due to this reason, the audience will miss out on a lot of action. Mood: Poor lighting in scenes may just fail to create a particular mood that which has to be induced in the audience for a particular scene. Movement: Enough movement is not visible to the audience. Texture: The texture of props remains somewhat hidden to the audience in case of poor lighting. Are you looking forward to lighting your stage up? Visit http://color-imagination.com to find the best deals!